A very long time ago, in a previous life, I worked for the provincial Forest Service. One day, my colleague and I had driven to a remote logged-over area after the tree planters had left, in order to do some inspections. Due to his error, we were stranded there until we came up with an old-school solution. My latest story, “Uphill All the Way”, is loosely based on that incident plus, naturally, a certain fantastical addition. 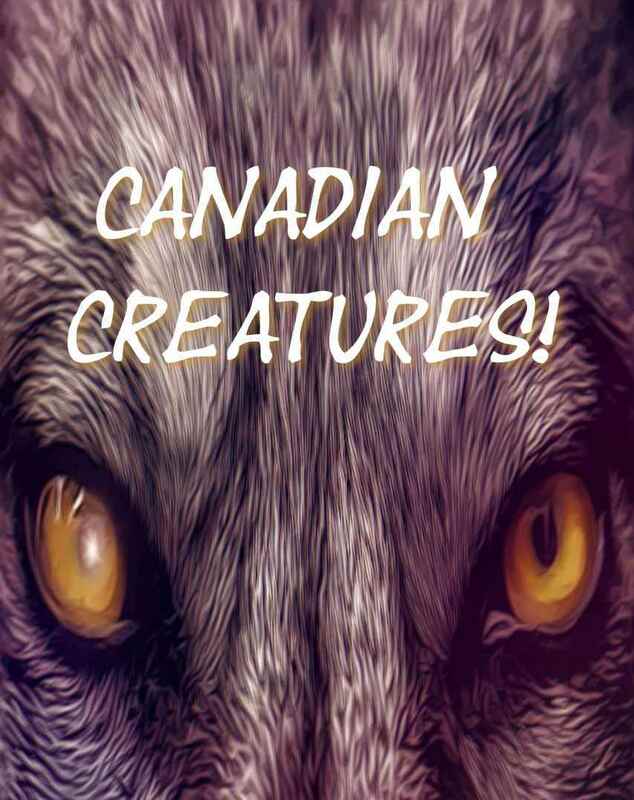 It appears in Schreyer Ink’s Canadian Creatures, an anthology of eight “monster” themed stories, each with a uniquely northern twist. Order in Canada here and the US here.